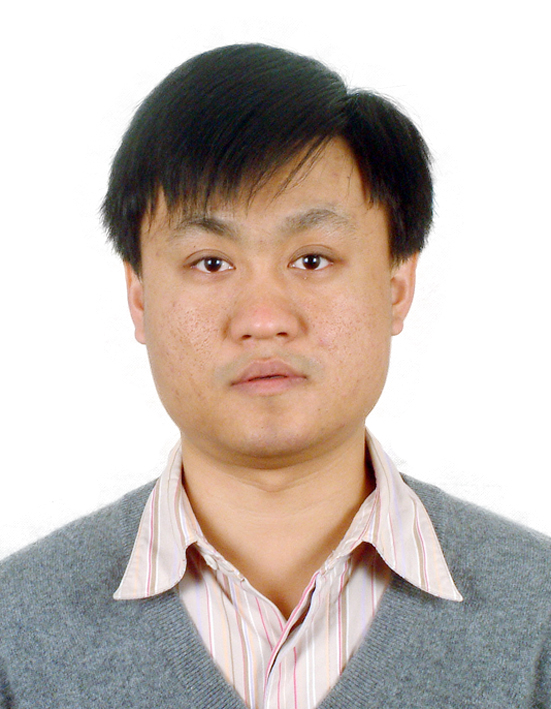 Dr. Quanguo Jiang has received his B.S. 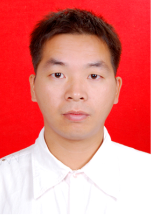 in 2008 and Ph.D. in 2014 in School of Materials Science and Engineering at Jilin University. 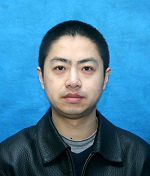 Since 2014, he has been a lecturer in College of Mechanics and Materials at Hohai University. 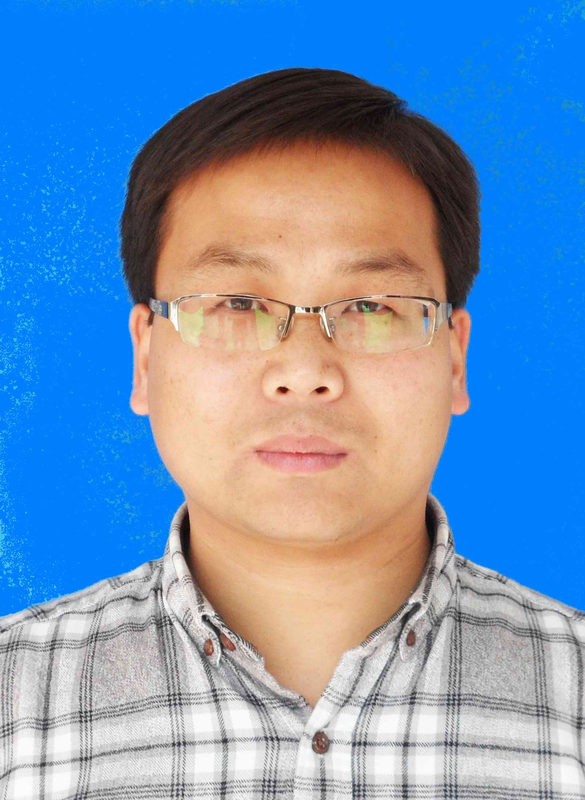 The major research interest is the simulations of low-dimensional materials by using DFT method. The recent publications have appeared in some peer reviewed journals, such as Chem. Mater., Small, ACS Appl. Mater. Interfaces, J. Mater. Chem. A, J. Mater. Chem. C, J. Phys. Chem. C, etc.